Police raided the downtown Cairo office of Merit Publishing House on Sunday night and detained one volunteer, Mohamed Zein, according to lawyer Mohamed Eissa. Zein is scheduled to appear before the Abdeen prosecution early on Monday for questioning on allegations of being in possession of unregistered books without ISBNs. 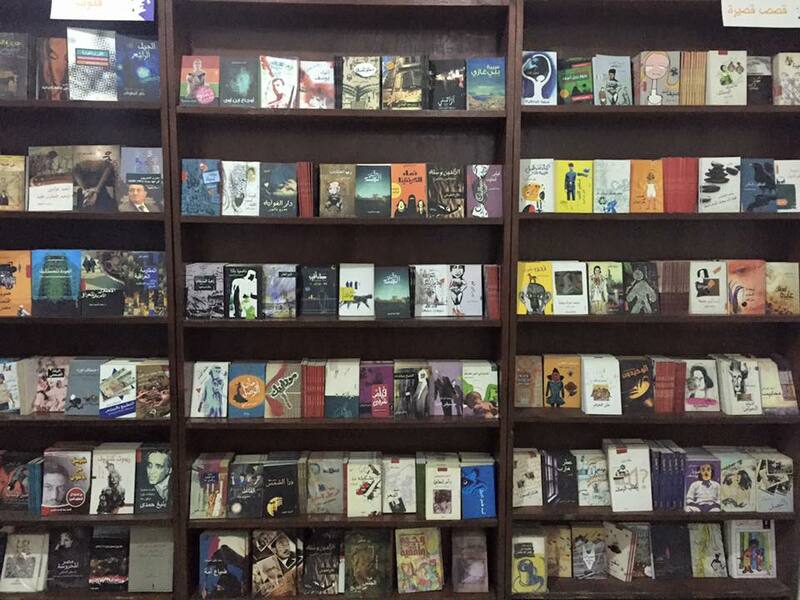 The lawyer told Mada Masr that officers from the Interior Ministry’s Department for the Investigation of Artistic Products and Intellectual Property Rights raided the publishing house 15 minutes before they were joined by a unit from the Abdeen Police Station, and claimed to have found 11 books without ISBNs. Eissa, however, refuted these claims, asserting that several of the books flagged did have ISBNs and the rest had not been put up for sale as they were gifts to Mohamed Hashem, the owner of Merit Publishing House. Hashem has not been summoned for questioning, the lawyer added. In December 2015, the Merit Publishing House office in downtown was raided and Zein was briefly arrested following similar claims of selling unregistered books. On this occasion the owner was summoned to appear before the prosecutor’s office. 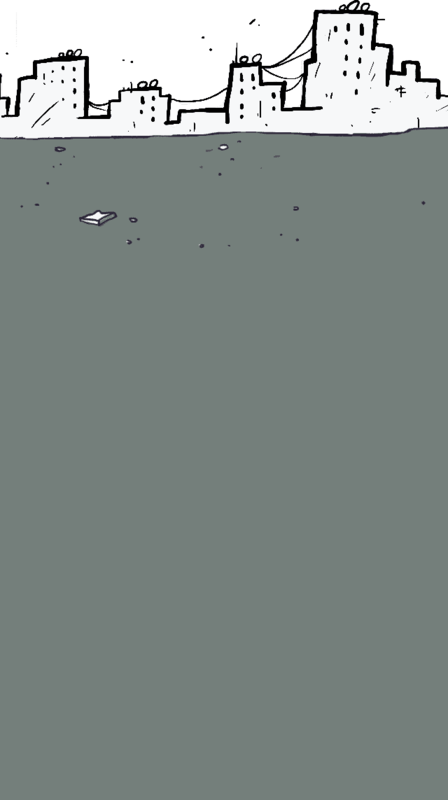 Established in 1998, Merit has played an important role in Egypt’s publishing scene and is known both for its anti-censorship stance and for publishing experimental and unknown work. It prints a wide variety of books, including poetry, fiction and nonfiction, focusing particularly on young talent, providing a space for writers who previously had to resort to self-publishing and extremely limited distribution. The publishing house’s downtown office is well known for having opened its doors as a safe haven for protesters during the 2011 revolution.